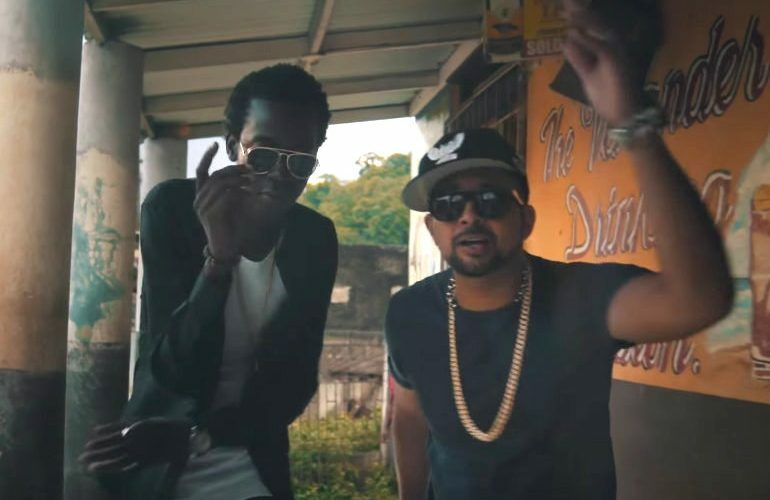 Sean Paul and Chi Ching Ching grace the dancehall scene with a new banger last month “Crick Neck” and now they’ve coughed up a video. 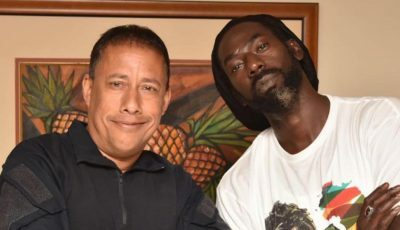 The short filmed style video kicks off with SP and Chi Ching inventing the dance move before taking it to the streets and clubs across Jamaica. “We ready but we need the dance first,” Sean Paul said. “It’s easy the ladies them looking beautiful and a crick man neck,” Chi Ching Ching said before demonstrating the dance move to SP.